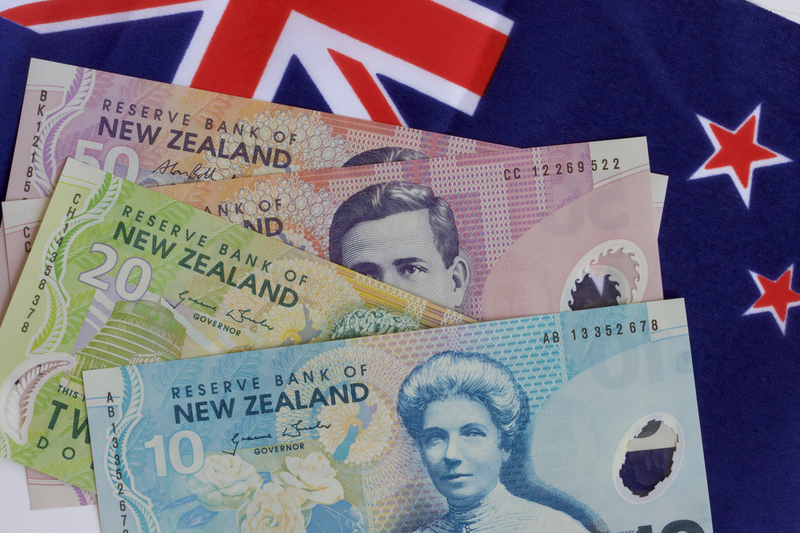 Finding a payday loan in NZ can be a little daunting, so here are some useful bits of advice. When it comes to needing cash fast, sometimes a Payday Loan can come in handy. But if you live in NZ, where do you go to find a payday loan? 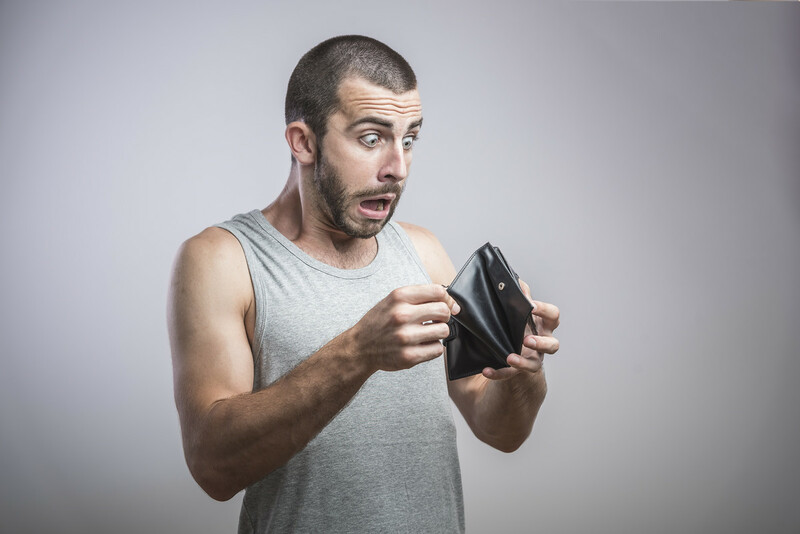 What is a payday loan in NZ and how do you get one? Do you need a quick, small loan to get you through to your next pay day? Moola can help with an online payday loan, from anywhere in NZ.